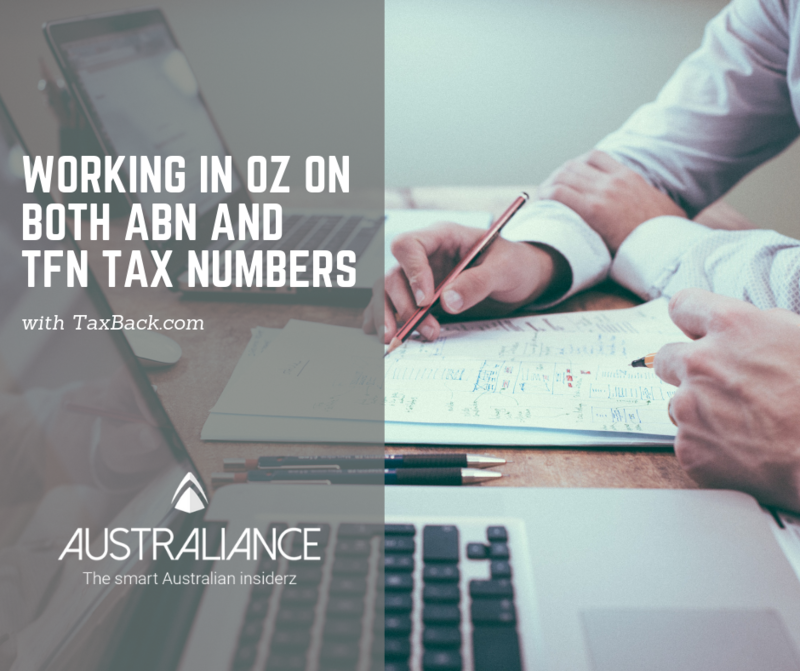 Are you in Oz working on an ABN and a TFN tax number? We know that it can be super confusing when it comes to filing your Oz tax return. Thankfully, in collaboration with our partner Taxback.com, we’re here to end that confusion once and for all! Every business operating in Australia must have an ABN (ABN). 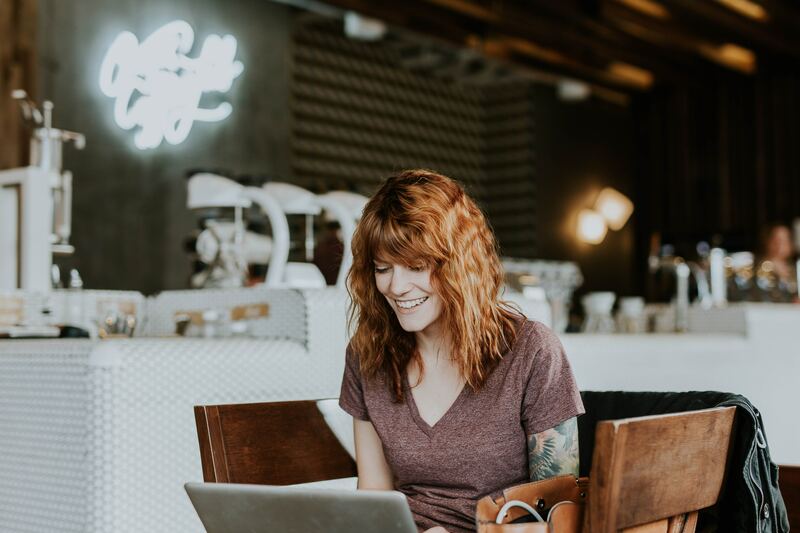 Even if you’re self-employed or operating as a sole trader, you must also have one. In this case, you’ll include your ABN when invoicing clients and customers for work you have performed. Some common examples of occupations that likely require an ABN are; carpentry, graphic design, consultancy services, personal training etc. A Tax File Number (TFN) is required by anyone who wants to work in Australia. It is given to all employers when you start work. Your employer will then deduct tax from your income under the Pay As You Go or PAYG system. Since tax is deducted at source by your employer, generally you won’t have to worry about your tax liability at the end of the year. Both tax numbers are issued by the Australian Tax Office (ATO) but you will need to obtain a TFN before you are issued an ABN. Our partner, tax filing experts Taxback.com can help you with just that! If you’re working on an ABN, you should be aware that tax is not deducted at source. The individual who is raising the invoice and receiving payment for products or services is responsible for declaring it on their tax return at the end of the year. It’s important to keep a portion of your income to meet your tax liability obligations at the end of the tax year. While that’s all well and good if you’re working on either an ABN or TFN things can get a little trickier when you’re working on both. Australian working holidaymakers may find that they’re working more than one job in the tax year (one on an ABN and the other on a TFN). You might also find that you’re working a full time job with a TFN but you operate a small business on the side that generates ABN income. Working on both an ABN and a TFN means you are entitled to avail of the Tax Free Threshold (TFA). This means you can earn up to $18,200 tax free in the financial year. Emma is working on both an ABN and a TFN. She has been in Oz for the full tax year. This means she is entitled to the full TFA. Basically, Emma has a combined income of €30,000. Under her TFN, she has already paid $5,000 in tax. She has been in Oz for the entire tax year and has a full TFA which means her income is really $11,800. So, that’s a total of $30,000 – TFA $18,200. Based on the Australian Tax Office’s (ATO) tax tables, she is liable for 19% tax on the $11,800. This means her tax liability is $2,424. When it comes to her TFN employment, she has already paid $5,000 in tax. This means she has actually overpaid tax based on her income meaning she will be due a refund of $2,758. In other similar cases but where the individual’s income is higher, there can be a liability but we want to draw attention to the fact that tax paid via your TFN work is taken into consideration as part of your ABN income assessment and the associated tax liabilities. 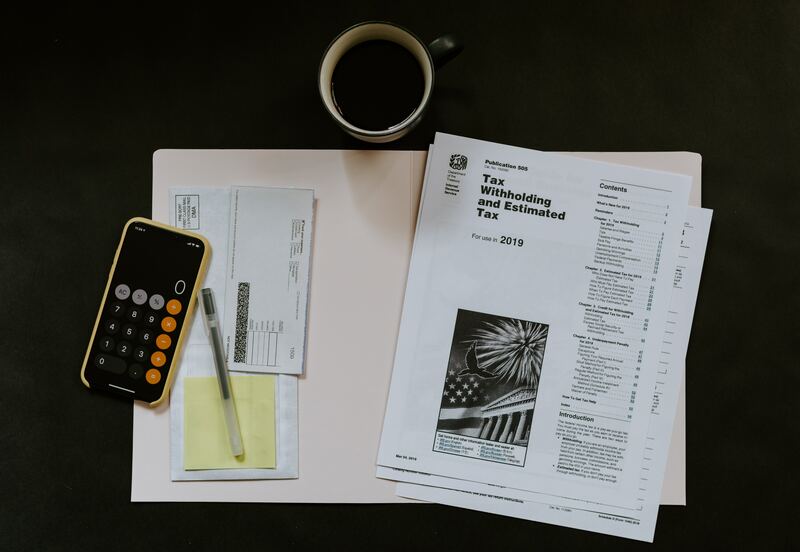 Oh and you can reduce your tax bill even further by claiming work-related expenses like tools, protective gear, equipment, even work related courses qualify for deduction. We hope this helped clear up some of the confusion around TFNs and ABNs. If you need help with filing your Australian tax return, head on over to Taxback.com and they’ll give you a free refund estimate and if you decide to claim your tax back, they’ll send it straight to your bank account! Oh and by the way, Taxback.com’s average Aussie refund is AU$2,600! Ask your questions to our team, we will be happy to help you. Special thanks to our partner Taxback.com for their great content. Visit their website for more informations.